I remember once asking Jimmy, after I had gotten to know him a little in the early ’70s, how he decided whether a poem published in a magazine was worthy of reprinting in a book. His answer — accompanied, as it often was, by a slow chuckle, which I assumed meant that his response was serious but that there was something faintly inappropriate if not embarrassing in talking about it — was that anything worth publishing once was worth publishing again. 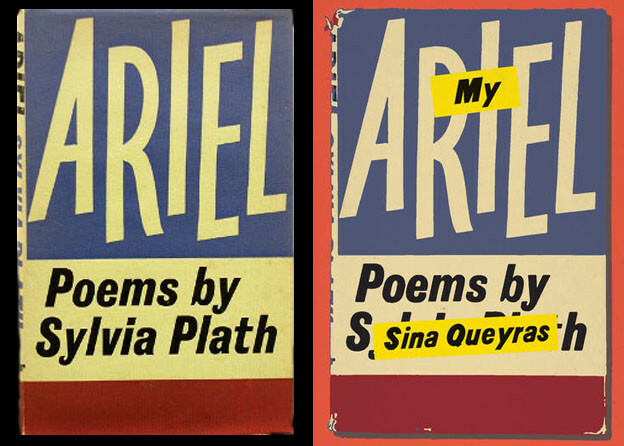 In fact, since I saw a couple of his manuscripts which contained poems that didn’t make their way into the book, he wasn’t quite telling the truth. I also remember asking him whether he revised much, to which the answer was no, hardly at all. As far as I know, at least by the time of The Crystal Lithium if not before, that was true. One brilliant local revision I remember from the very long “Morning of the Poem” was his changing “Another day, another dollar” to “Another day, another dolor.” How come I never thought of that. 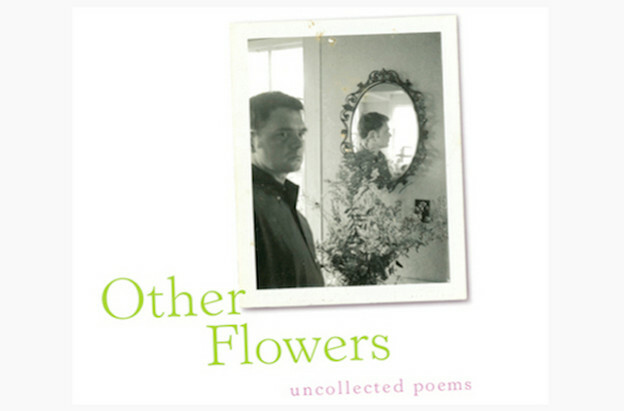 When I first read (straight through) Other Flowers, the uncollected Schuyler poems edited by James Meetze and Simon Pettet (Farrar, Straus 2010), I was struck by an apparently early version of one of my longtime favorites, “Closed Gentian Distances,” which I had first come across in the Adventures in Poetry pamphlet A Sun Cab and called, in a review, “perfect, if anything is.” Compared to the changeover from “dollar” to “dolor,” the revisions in this poem are on the microscopic side: making a plural noun singular, changing “of” to “off,” taking out some italics, breaking a sentence in two, adding a comma. But these too were inspired, and the poem that was very nice to begin with became — I continue to think — something close to “perfect.” I read both versions to the audience at the Poetry Project launch for Other Flowers, and got pleasure out of underlining the differences. by, a river in water. by a river in water. So what’s so brilliant — or at least inspired enough to suggest that Valéry’s famous remark about poets abandoning poems rather than finishing them needs a footnote to the effect that poems can be abandoned and then reabandoned. “Roll up / the silvers of the bay” is certainly a nice metaphor and fits the clever conceit of a day (or season) compared to the steps in doing laundry. But to me, rolling up “the silver off the bay” is uncannily concrete, visceral as well as visual; it gives the bay a skin (sheet? blanket?) in a way you can almost feel. What is a bay doing with something silver on top of it that can be rolled off, anyway? Becoming even more of a surprise in a poem that has subtle surprises at each turn. The next two changes — the new comma after “marked” and no ital. for “more starch” — are OK, though not important. The comma after “marked” could have been left out; Jimmy had a habit of throwing in a comma (where most of us wouldn’t) in situations that look like an introduction to (unquoted) dialogue, declaration, or, in this case, writing/marking. Why did he eliminate the italics? My guess, though I don’t have a very good one, is that the italics stood out too much in such a small (in every way) poem. The next three (or four) changes are the ones that really make a difference. In the earlier version, the “and” in the third to last line actually looks to me like a mistake. The awkward, ungrammatical coupling of two clauses, one imperative and one declarative, doesn’t sound like Jimmy; it weakens the rhythm and the punch of both of its parts. Could it have literally been a typo? I don’t think a comma before the “and” would have helped. On the other hand, ending the next to last sentence with “crisp in elegance” is terrific. The phrase is a lovely eyeful and mouthful, and “elegance” is a wonderful word to end sentence, line, and direct address. The last two lines, now beginning with “Little” (an improvement musically and colloquially) and producing a brilliant appositive with the addition of the comma before the final metaphor/image, are now magical. Knowing how attentive Jimmy was to matters of punctuation and line breaks, I wouldn’t be surprised to learn that this missing comma in the original was a typo too. The difference between small fish streaming past “a river in water” (which not only doesn’t do much but really isn’t clear) and small fish constituting “a river in water” is so vast, even in this tiny poem, that I would like to believe the latter is what Jimmy meant all along. Decades ago in graduate school, I remember reading critics who seemed to think that the official versions of poems in books and anthologies had something inevitable about them: no other word could have taken the place of this perfect one; that line couldn’t have ended in any other way. I’m pretty sure I found the idea of inevitability silly even then. A poem is never finished; it’s abandoned for all sorts of reasons, among them that the poet doesn’t know anything more to do with it or that the manuscript is due at the publisher’s. Specific choices involving diction, punctuation, sentence breaks, et al., are the way they are because that was the way they were when the poet decided to — or had to — move on to the next poem. Small fish streaming by a river in water wasn’t inevitable — fortunately. Neither was the “river in water” composed of small fish streaming by. But it’s brilliant.